"The average unsensitized person can safely tolerate 22 stings per kilogram of body weight; thus, the average adult can withstand greater than 1000 stings, whereas 500 stings can kill a child." 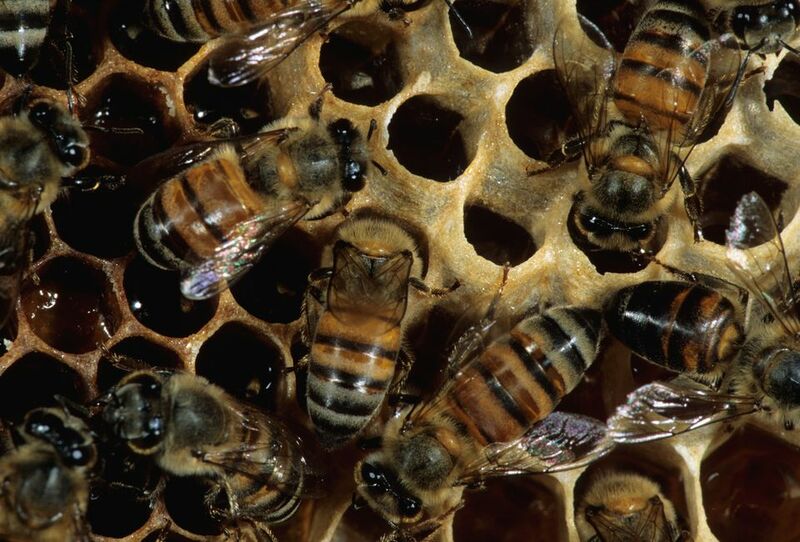 Killer bees get the "killer bee" moniker because they are more easily provoked, quick to swarm, attack in greater numbers, and pursue their victims for greater distances. The killer bee colony can remain agitated longer. These colonies can be very large, and they are not particularly selective about the location of their hives.